We are pleased to announce that our new website is now live. We wanted to create something that was both easy to use and navigate that also captured the sleek, clean feel of our showroom. 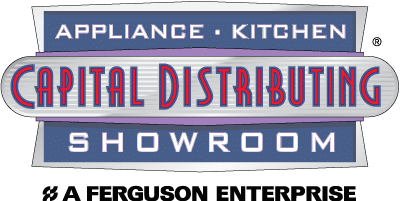 You can now browse all of our different kitchen and laundry appliances from your computer before you visit the showroom. We will also be updating our sales and rebate page daily directly from the manufacturer, bringing you the latest deals and sales on high-end appliances. Explore the site for yourself, and then come by our showroom and experience the way appliance shopping should be.